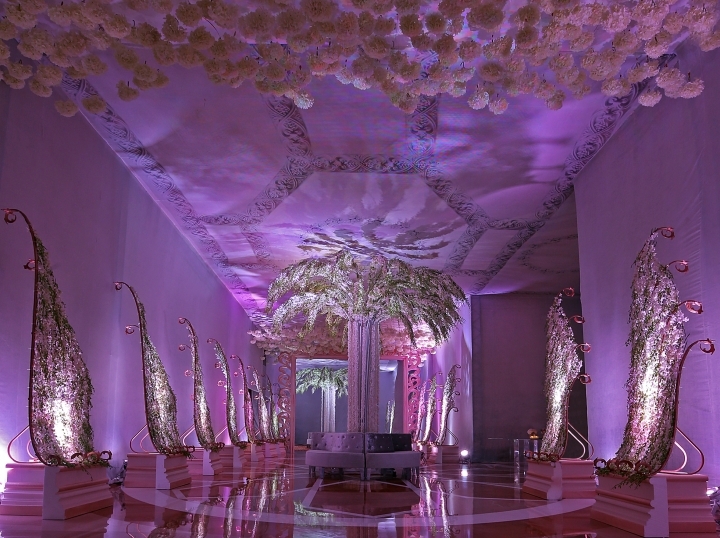 A Neoclassical Architecture Design Pleasantly Setting the Romance for the Night. 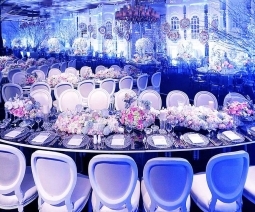 A Lavish and Dazzling Holiday Dinner at the Four Seasons Hotel. 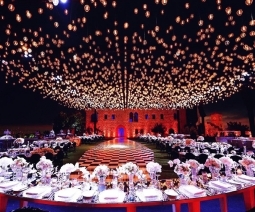 Discover infinite twinkling lights amongst the wildness of nature. 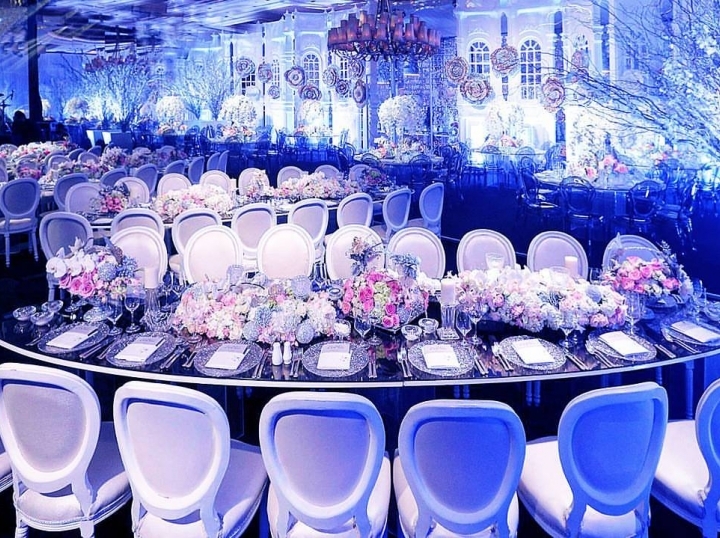 An impressive Marie Antoinette inspired vintage design. 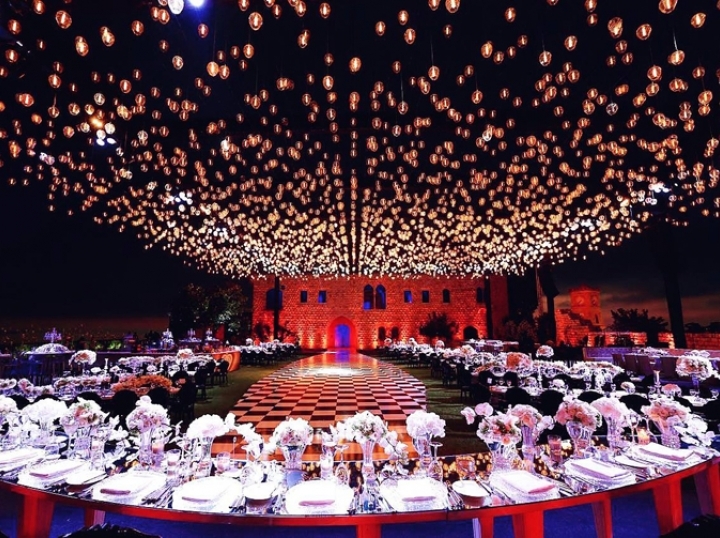 Open the gates to an illuminating royal architectural feel. 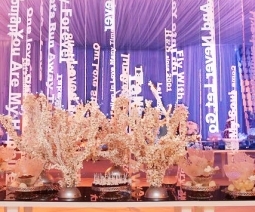 Elegance with a lavish amount of flowers against a French inspired backdrop. 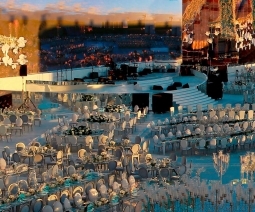 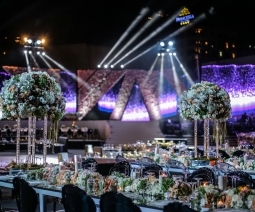 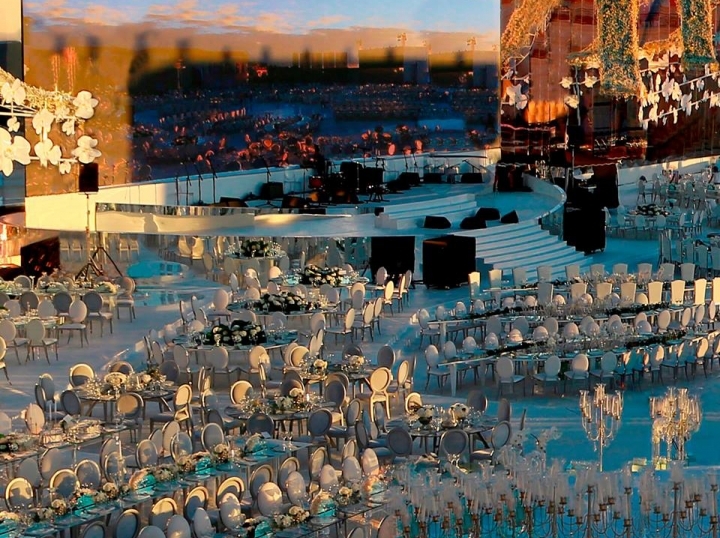 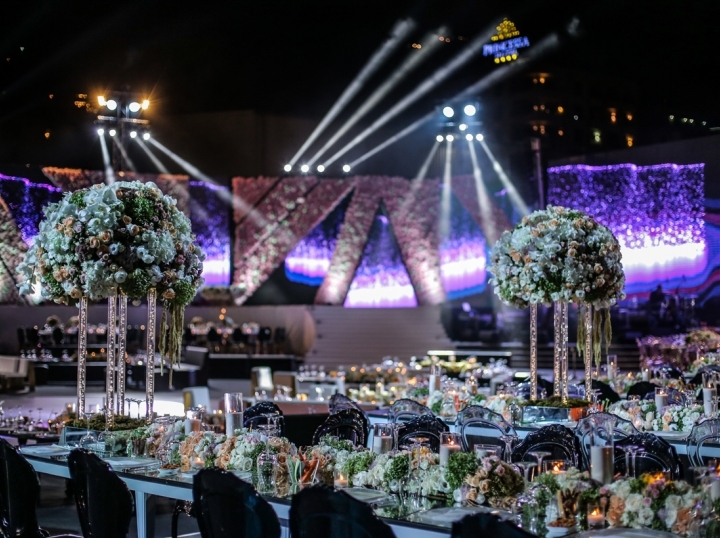 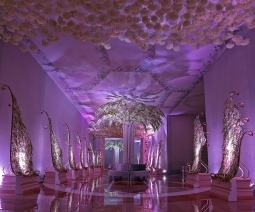 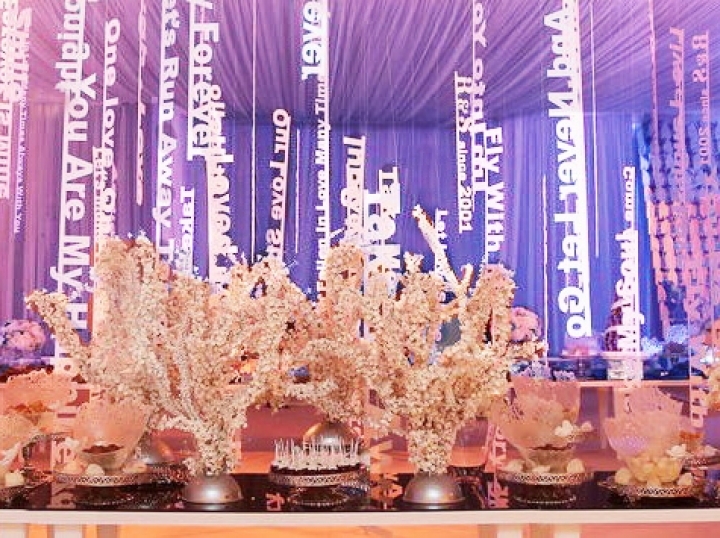 A large scale production of 35,000 sqm which was transformed into a breathtaking vision.